but what's the point of going on about it? Usually I cook enough for two or three nights. Heat oil in a hot wok until surface seems to shimmer slightly. Crack eggs into a small bowl, pour into hot oil. firm and crisp – the yolks should still be runny at this point. then pour off and discard the oil. 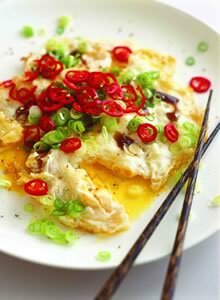 Replace eggs and cook for a further minute till crisp. drain off excess oil, ease onto a plate. couldn't wait to tell you how scrumptious it was! Read The Age full article HERE. Cam's precious life could depend on your involvement! could save a precious life! bookmarks made from the spines of books they've Rebound here! 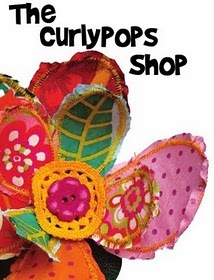 by donating 100% of sales from reduced books ... here! you'll love them as much as I do! his 1996 eyeglasses entitled WHEN MEMORY FAILS. collection of Keith's work, now having three pieces. using his own prescription in the lens. Now if Keith loses his specs in NYC, he'll have an emergency pair waiting. 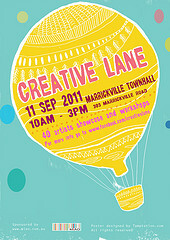 Lucky me is doing another workshop with Keith soon HERE. showing nature at it's best! What did you do on your 17th birthday? that's how birthdays were done in those days. loved and blessed yet again! Mixed media ~ hand and machine sewn. Rescued mens neck ties, rescued denim jeans, frayed denim. from that page choose a site as your inspiration. 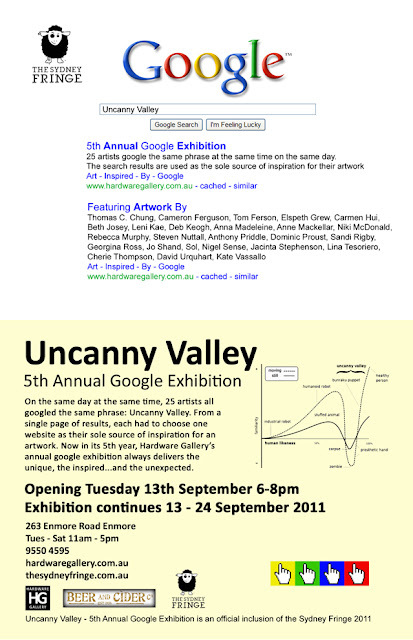 Belle in training for 6th Annual Google Exhibiton 2012! so grateful to be feeling so very blessed! Labels: 5th Annual Google Exhibiton, four generations, Hardware Gallery, love is in the air. so my day was more fabulous than I ever expected! Hope your Sunday was a marvellous as mine! 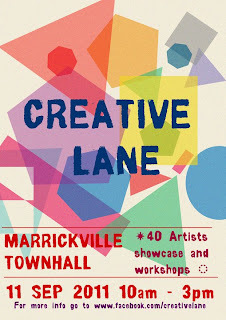 see you at Creative Lane ! Hardware Gallery is the place for more info ... visit here! Kim's Sunday Selection is a great start to the week ... here! 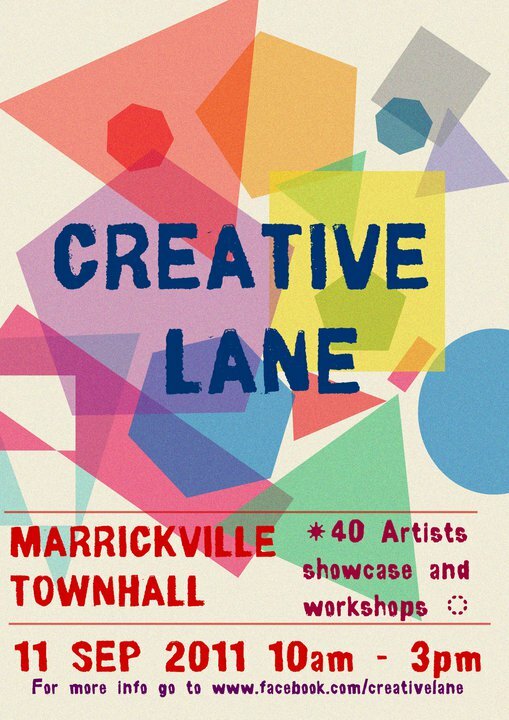 This time next week I'll be at Creative Lane ... here! a mixed media day for sure!! !